A delightfully tranquil and relaxing mix of ambiance, amenity, privacy and pleasure, this modern low maintenance single-level-living retreat, with three spacious bedrooms, is nestled in an established area and sought after location. 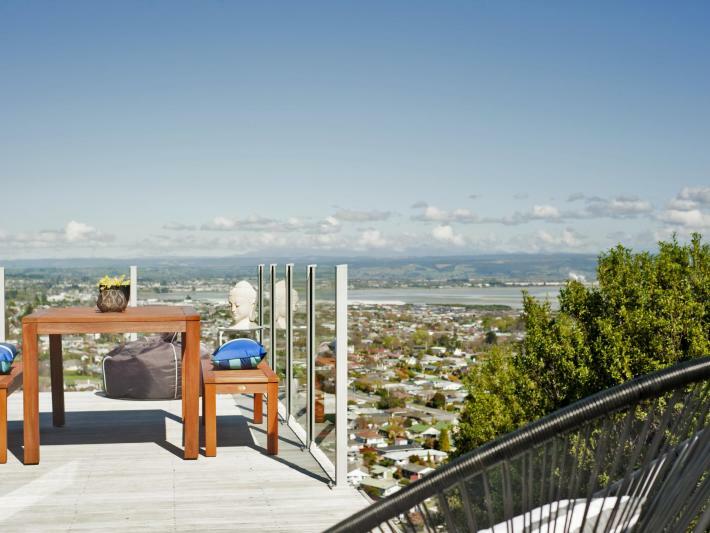 The private balcony, with outstanding panoramic views from the emerald Marsden valley to the diamond sparkles of Tasman Bay, will have you mesmerised from dawn till dusk. Centrally located to the city, bike trails, airport, beach and schools, and securely tucked away on a quiet cul-de-sac, this is an ideal "lock and leave" option for those who travel frequently or prefer their weekends out and about enjoying our perfect lifestyle. With blue skies high above and a quality subdivision being built well below improving the value proposition of the area, this home is bound to be very popular and won't last long. All welcome to call me now for more information and drop in to the 3 only Open Homes - don't delay.